Snap is reportedly signing deals with a variety of TV networks to get shows in its popular iPhone and Android app, Snapchat —echoing a similar strategy being adopted by Twitter. The company already has agreements with NBCUniversal, A&E, Discovery, ABC, and the NFL, and later on Thursday will announce a deal with HGTV and Food Network parent Scripps Network Interactive, The Wall Street Journal reported. Talks are allegedly underway with CBS and Fox. A key difference with Twitter's approach is that Snap is concentrating on pre-recorded shows instead of live ones, and looking to complement existing broadcast and cable material, instead of potentially supplanting it. Snapchat shows are about three to five minutes long, whereas some from Twitter will run up to three hours —or in the case of Bloomberg, around the clock. Snap executives are said to be sitting down with their peers at studios to show them how to tailor video to the new audience. Snapchat is nominally focused around quick messaging, with its other content packaged into bite-sized "Stories." 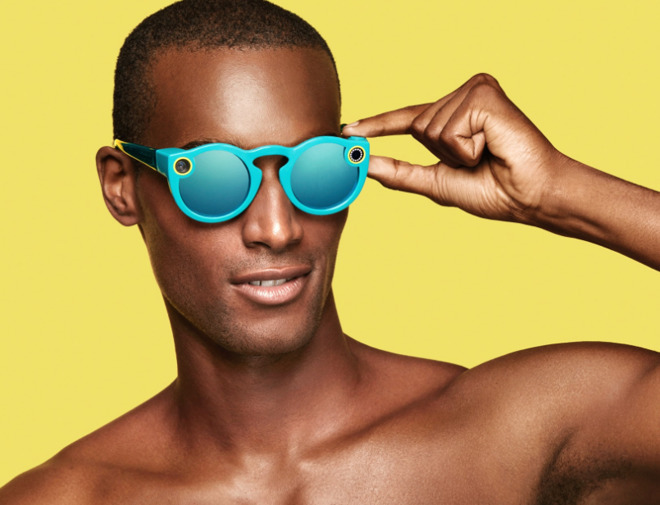 Both Snap and Twitter have been searching for ways to maintain growth, particularly in the face of Facebook, which has copied Snapchat Stories in its mobile apps, and jumped into the same live video arena as Twitter —albeit without any dedicated shows. TV networks, meanwhile, have had to branch out in recent years to cope with a mounting number of cord-cutters, as well as people who are simply disengaged from TV as a medium.